Madame Butterfly false eyelashes are made with light black beads on the edges of the lash line giving your eyes a unique butterfly wing effect. Handmade with natural hairs formed medium density, these lashes are the perfect accessory top off your LBD for a special night out. There used to be only several places that you can get false eyelashes from when they weren’t as popular. Now that they are so commonly used, where to get false eyelashes becomes an easy question to answer. They used to be only sold at makeup counters inside large department stores and not every makeup brand carried them. Now, makeup counters inside large department stores still carry them but a number of other places carry them as well. 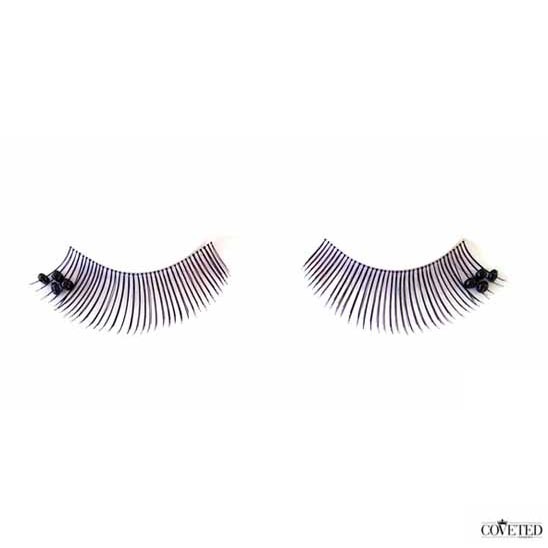 There are now several different types of false eyelashes store. There are the makeup counters inside large department stores which typically carry more expensive and higher end fake eyelashes. Then there are the drug store and supermarket chains that carry more generic and cheaper brands. 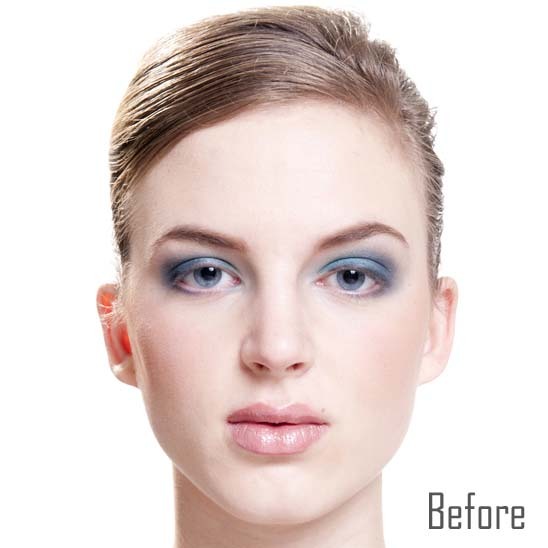 There are also free standing makeup stores and stores catered to professional makeup artists. They carry a substantial range of different fake lashes at different ranges of prices. There are also online makeup stores as well as online malls that are becoming quite popular nowadays as many boutiques have moved online. Finally there are specialty boutiques and online distributors such as Coveted Cosmetics who carry over 40 different styles of false lashes.